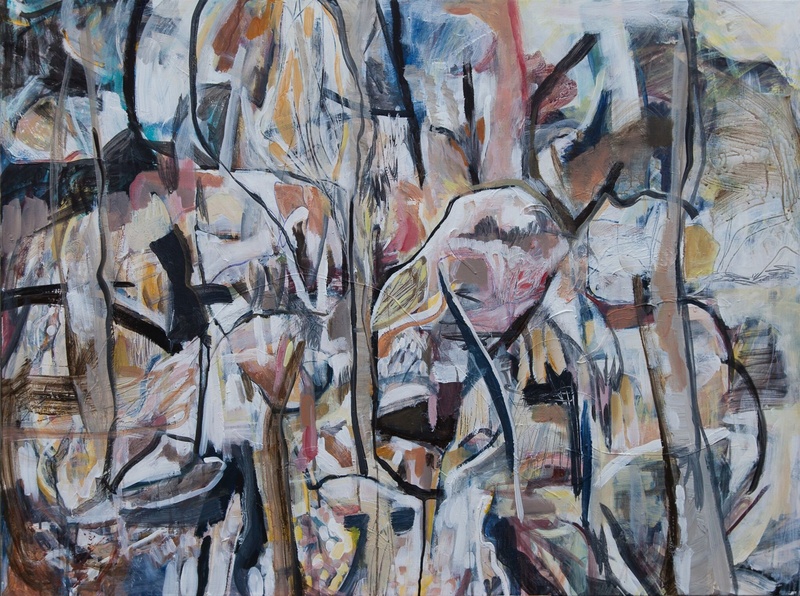 Distinct, expressive and energetic artworks. 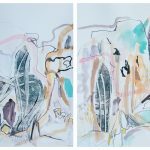 Rosie Lloyd Giblett creates distinct, expressive and energetic artworks that will add huge impact and intrigue to your home. 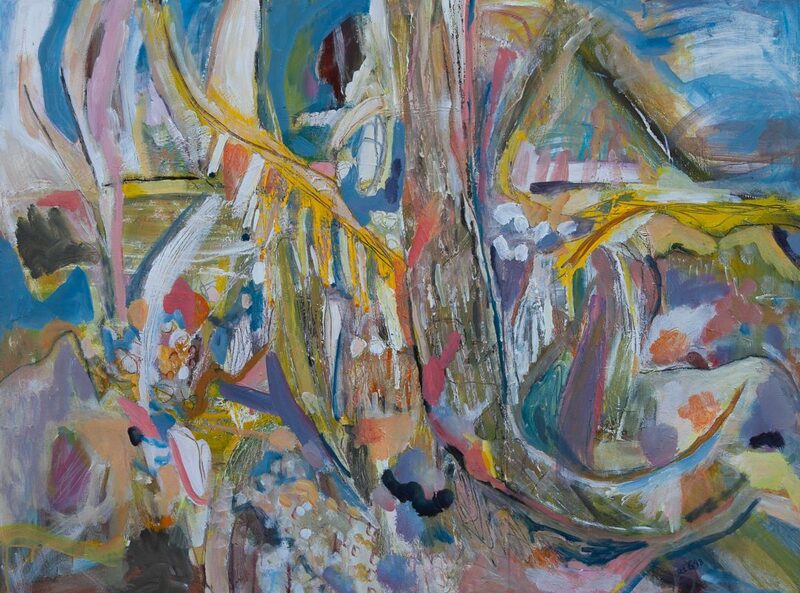 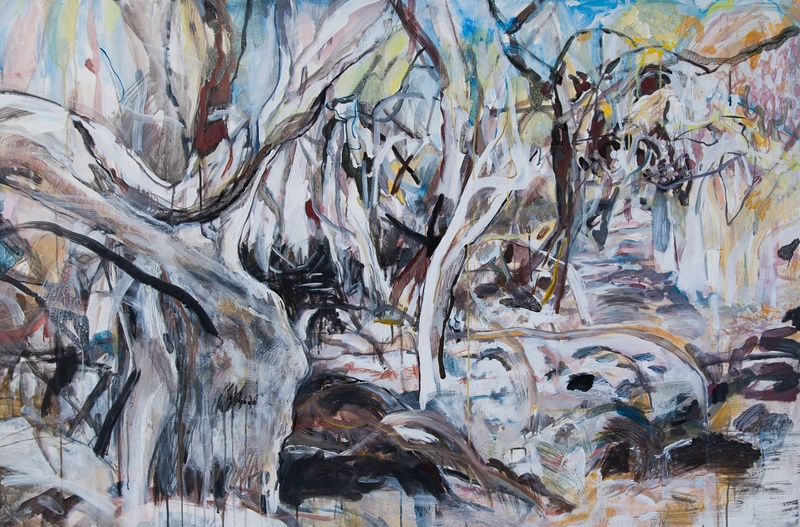 Studying fine art and majoring in painting in the early ’90s, Rosie Lloyd-Giblett has been practicing her craft for the past 20 years while living in Africa and in remote Australia teaching visual arts. 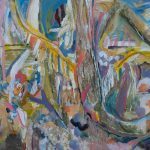 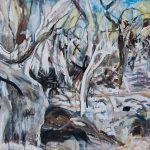 Rosie’s artworks often feature snapshots of landscape elements, and she spends a lot of time walking in natural spaces such as Lake Weyba, Noosa National Park, Noosa River, Western Queensland and New South Wales, and on artist camps to gain inspiration. 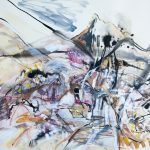 On these walks she draws, takes photos and writes, responding to the experience and gathering ideas for pieces. 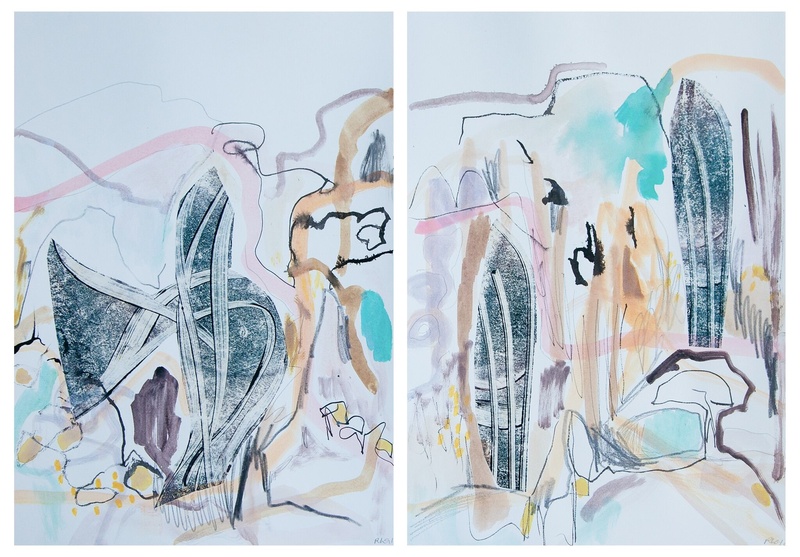 She will then start an artwork on large paper and canvases that have elements of these initial drawings, trying to capture the essence of the place. 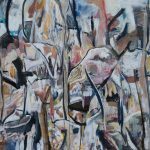 Many of Rosie’s artworks show that landscapes are everchanging, representing change through shadows, ecosystems and the fragility of nature. 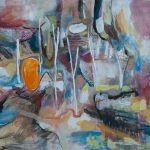 Her distinctive artworks have lots of marks and lines that take you on a journey through place and colours that reflect mood and seasons. 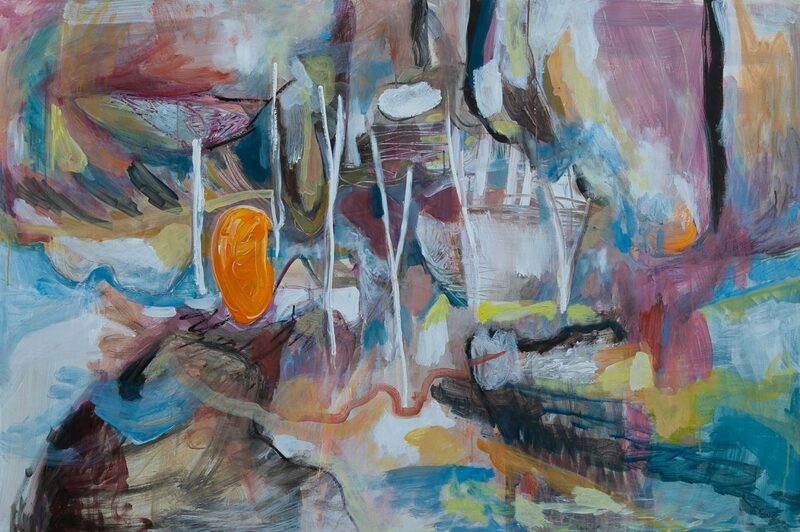 Rosie Lloyd-Giblett artworks range from small artworks at $250 for small pieces to $4000 for large canvases. 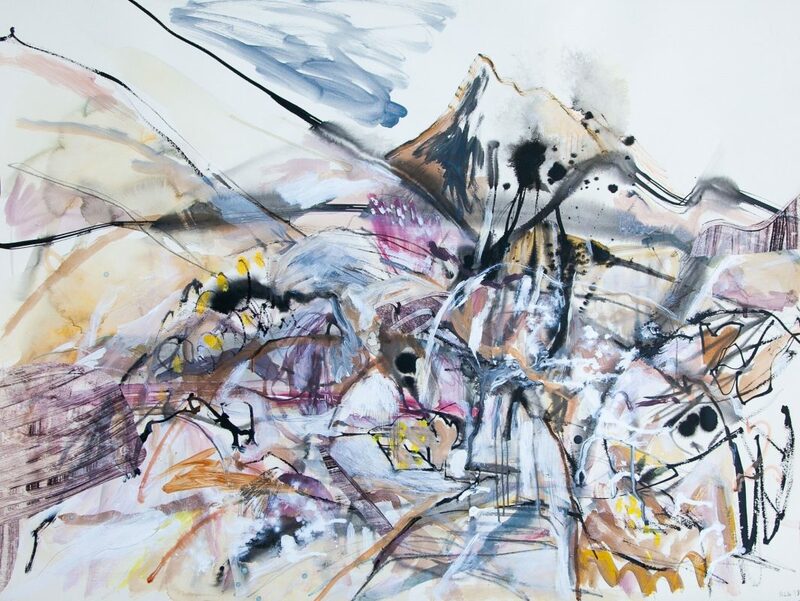 Contact Rosie Lloyd-Giblett today to find the perfect piece for your home.